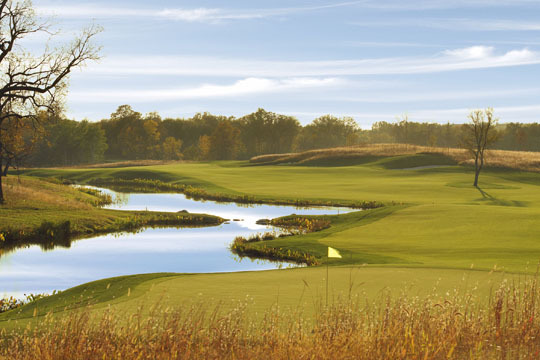 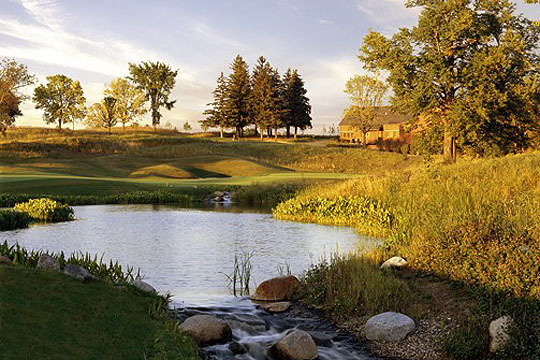 Located on a 248-acre tract on a former horse farm, the course’s defining features include large greens with delicate breaks, collection areas inspired by Donald Ross’ courses and classic square tee areas. 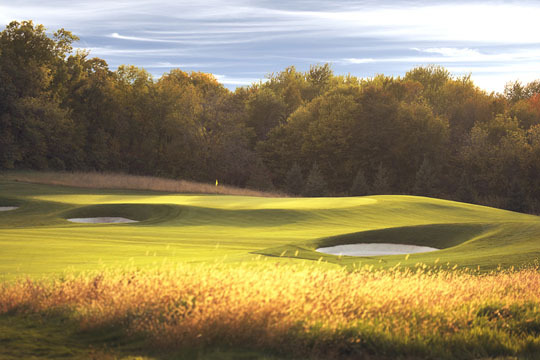 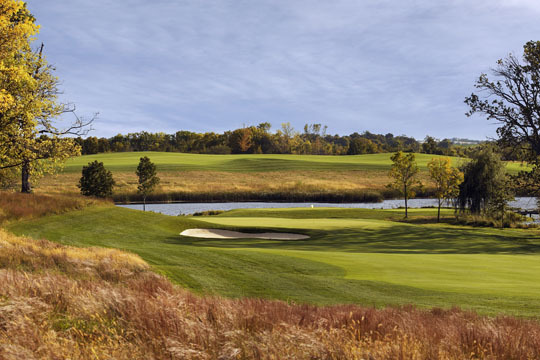 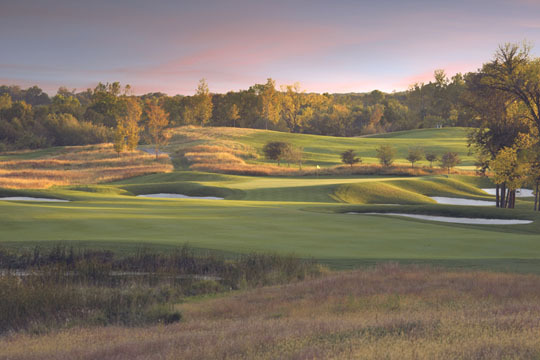 Golf Digest named it as one of the “Best New Private” courses shortly after its opening. 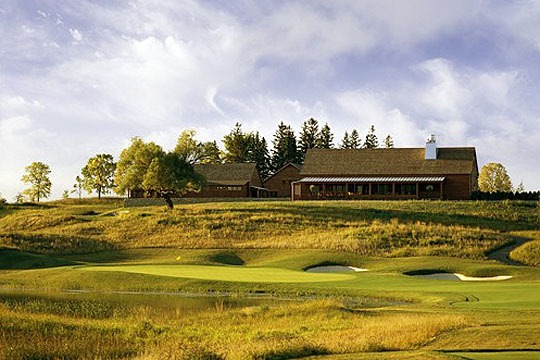 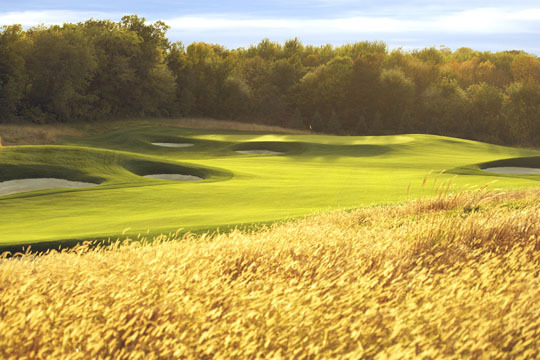 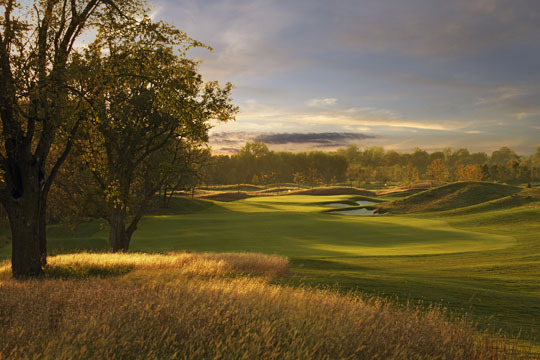 It also is rated in Golfweek’s Top 100 courses in the modern category. 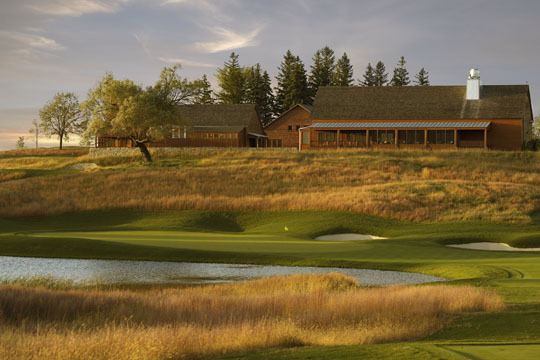 Co-designed with Tom Lehman.